Jobs in the healthcare industry are rising at fast rates. When it comes to finding the right job for physicians, there are a lot of factors to consider. The process can even seem overwhelming at times so we’ve put together 4 easy ways you can fast track your job search and land your dream career! Your CV is your first impression to hiring managers, it’s your ticket to gain an interview. Be clear and concise when writing your CV. A strong CV should have clearly at the top your full name, address, and a good number and email so hiring managers can contact you. Following your contact info, the rest of your CV should display your skills and experience. In a timeline order starting with your education and residency/fellowships, list all the locations you have worked and what you did. Make sure to include your accreditations, certifications, and licenses (active and nonactive). Remember, this is your first impression to the hiring manager, it’s your one-page elevator pitch on what makes you a good candidate. Connecting with a recruiter is a great way to find an opportunity that best matches your search. Recruiters are the experts in the field and the area you are looking at. Not only do they have the connections and relationships with healthcare facilities that are looking for providers like you, but they have knowledge in the entire process and are there to help you all the way through it. Recruiters are experts in the healthcare job industry and work with you to pair you with all the right opportunities and it doesn’t cost you a thing. Don’t be shy, contact us today to be paired with an experienced recruiter that can help you find your dream career! Networking sites such as LinkedIn and Sermo are another great way to put yourself out there to be discovered. Creating a strong professional online presence is a big advantage in your job search. You can create an online professional profile on LinkedIn that displays your skills and experience and lets you explain what opportunities you are looking for. It is a great platform for hiring managers to find you and get a solid background on what your interests are. Physician job boards are a great resource to know what opportunities are open in the area you are looking and can also help you connect directly with the hiring manager. 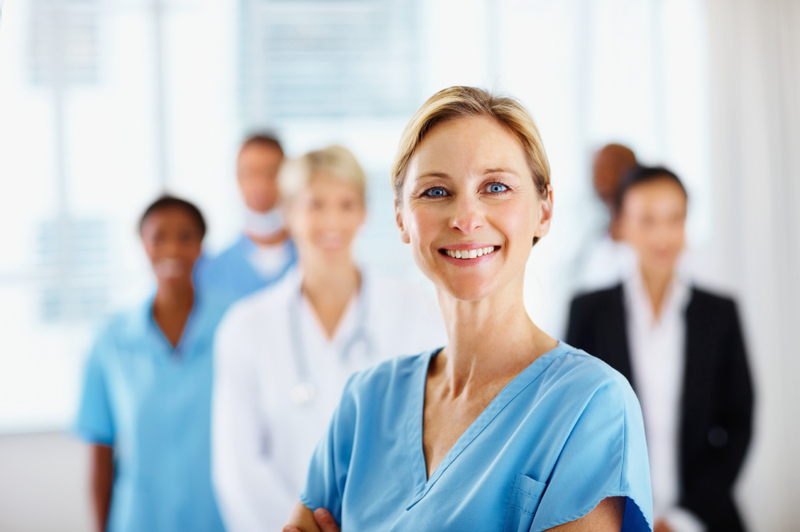 There are plenty of job boards created specifically for physicians such as MDJobsite.com, Allphysicianjobs.com, and physicianjobboard.com. Online networking sites are a great way to make connections but building relationships with your peers and colleagues will help you make a lasting reputation for yourself. Building relationships with colleagues is important because it can result in gaining strong references and referrals. Referrals are a provider’s best friend. Referrals open the door to more patients and career opportunities. Make sure to check out our job postings to find an opportunity near you. Can’t find what you’re looking for? New opportunities come up every day, reach out to us we would be happy to connect you with a recruiter who is an expert in the area you are looking at!